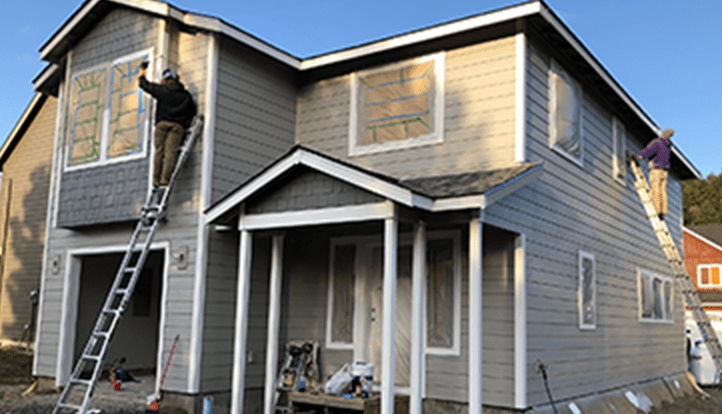 New construction, fix-and-flip, and bridge financing options for builders and contractors in Oregon, Washington, and Idaho. The Right Loan to Fit Your Project. Starting Today. 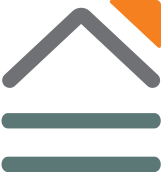 Our construction loan programs have hepled 100’s of builders and developers finance their projects in Washington, Oregon, and Idaho. Need help financing your property while in between projects? We’ve got you covered with affordable bridge loans to carry you while you prepare to build. 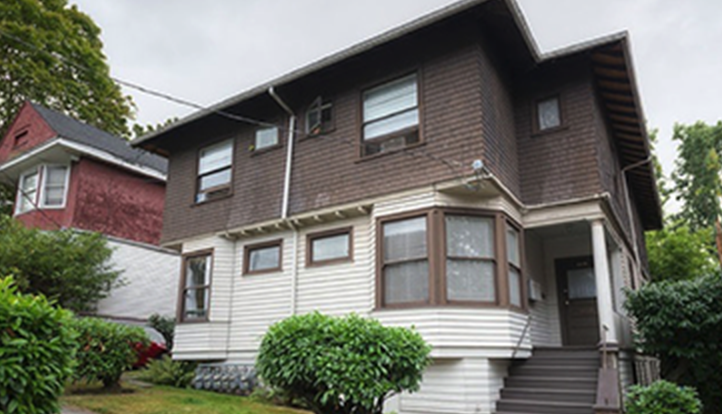 Find a house that has potential, but don’t have the cash to carry the whole note? Trueline Capital’s Fix-and-Flip program is the perfect match. Whether you have a small project, have too many projects in the works to qualify for another, or have reached your credit limit we’ll work with you to get the financing you need. Fill out the form below to get the conversation started. We’ll Work with You to Get the Financing You Need. Whether you have a small project, have too many projects in the works to qualify for another, or have reached your credit limit we’ll work with you to get the financing you need. Fill out the form below and we will get back to you within one business day. 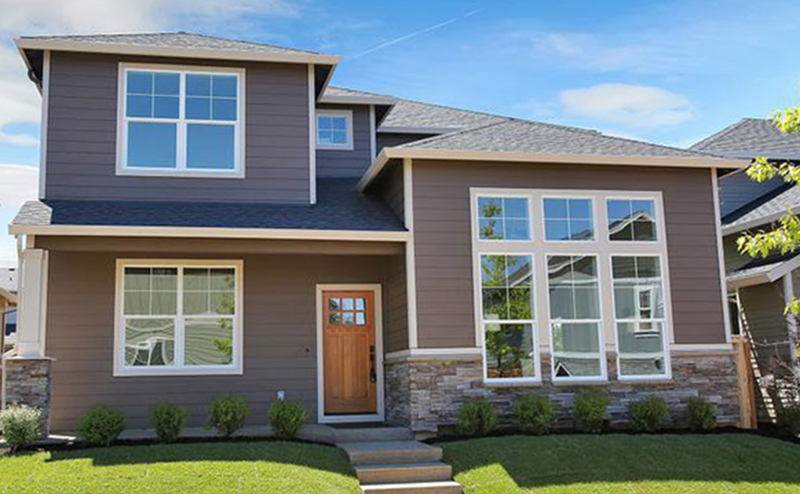 Our lending targets one of the United States’ hottest real estate markets.  Starting in Seattle, WA, our loan profile consists of major Pacific Northwest metropolitan areas consisting of the greater Puget Sound, the greater Portland metropolitan area, Boise and Central Oregon. 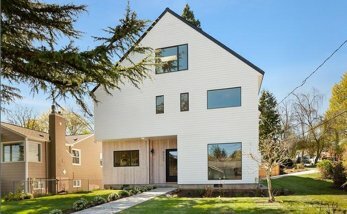 Nationally, Zillow ranked Seattle as the #3 hottest housing market and Portland shortly follows, ranking at #9. 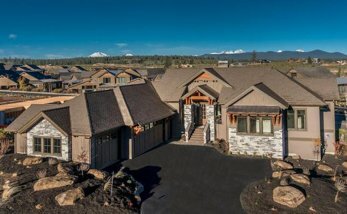 Bend, Oregon has also seen a huge real estate spike with an increase in the average list price of over 48% over the last 5 year. If you are a contractor or business entity looking for private money financing in these locations, we would love to partner on your next project. Financing a residential construction project can come with a number of roadblocks. We work with our builders and developers to help them access best construction program to meet their needs. For us, it’s all about bridging the gap between funding the project and reducing the barriers along the way.  We’ve worked on hundreds of projects with contractors throughout the Pacific Northwest. 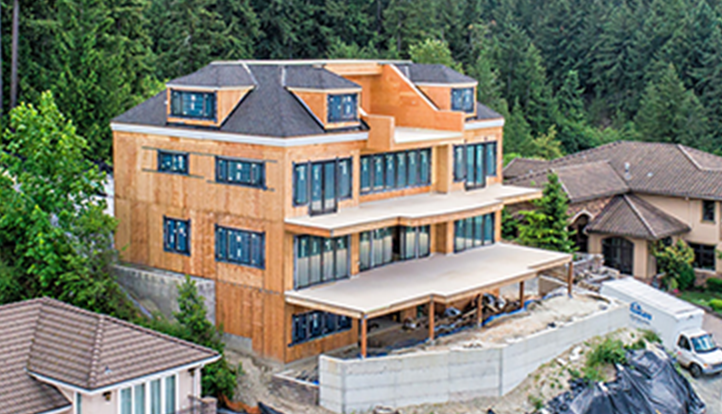 See what it is like to work with a down-to-earth lender who understands the construction process, answers their phone, and will work with you from start to finish on your next project. Complete your Trueline Capital project form. Work with our team on project viability, financing options and membership benefits. See your final project approved and funding scheduled. Get started on your construction project.  All Loans are funded through Trueline Services, LLC. Investing in commercial real estate entails risk. Please review all offering documents for a full set of risk disclosures by calling (800) 292-6561 or emailing [email protected] Past performance does not guarantee future results.